In the modern age of employment, many employers are afraid to ask too many questions to their candidate’s references for fear of the legal repercussions that can arise. Even worse, many of the candidate’s former employers likely aren’t willing to dish out relevant information for the same reason. 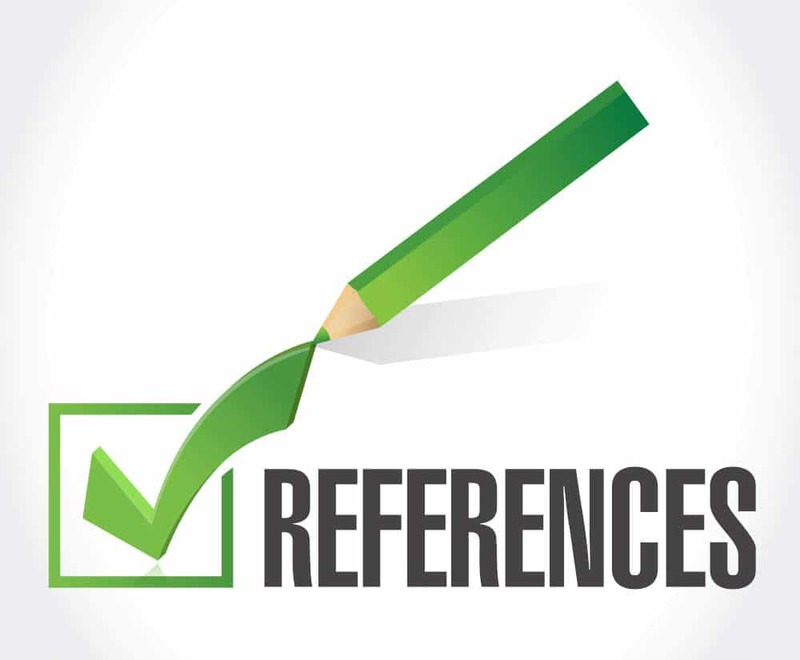 In this article, we will explore some of the tips for checking references that can help simplify the process and land you the perfect employee for your open position. Why has the Process Changed? Checking references used to be a straightforward process in the past, where you would call a reference and they would tell you everything you ever wanted to know about a past employee. However, this practice has ultimately led to several legal disputes over employers exposing too much and costing the candidate a position at a new company. Inevitably, this led employers to become much more reserved and express only the best qualities of their former employees. Unfortunately, many hiring managers will forgo checking references now because they don’t see the importance when it has become so difficult. This will inevitably lead to hiring a candidate that doesn’t meet the qualifications or won’t be the right fit. So what can you do to make sure the process of checking references goes as smoothly as possible while still getting the information you need? 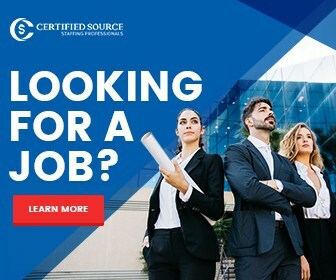 While the process can sometimes be challenging, there are some important steps you should be taking starting with the candidate review process. 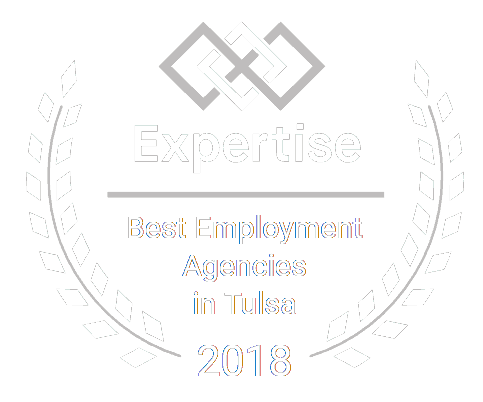 One of the most important things you can do is express to potential candidates during the interview process that you will be contacting their former employers. As long as you keep the conversation job related and don’t focus on discriminatory factors, you will remain on the right side of the law. In some cases, businesses will delegate the task of checking references to the immediate supervisor that the new employee will work under. Not only does this give insight from a corollary job level, but it will also help you understand how to better supervise the new employee as well as gain insight into how they fit in with the team around them. If another supervisor knows the position best, the hiring supervisor may want to pass checking references to them. Before checking references, hiring managers should also ask candidates detailed questions about their past employers during the interview process. A good starting point would be to ask what their former supervisors would say about their abilities in a former job position or what they would say. You can then use this information when checking with former employers by framing the question based on the candidate’s answer. By keeping these considerations in mind, you can be sure you are obtaining the information you need without worrying about repercussions that may occur. 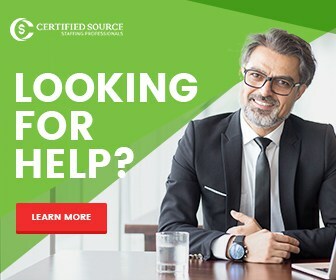 At Certified Source, we go above and beyond to make sure our clients are protected and experience service excellence. All of our staff members are Certified Staffing Professionals credentialed by the American Staffing Association. For more information, view all current job positions available.